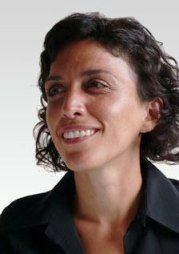 Gaia Narciso is lecturer (Assistant Professor) in Economics at Trinity College Dublin. After gaining her MSc in Economics at the London School of Economics and Political Science, she started her PhD in Economics at Bocconi University. During her PhD she worked as a consultant for the Development Research Group at the World Bank in Washington, DC. She obtained her PhD in Spring 2007 with a thesis in Development Economics and Political Economics. She joined the Department of Economics at Trinity College Dublin in August 2007. Her research interests are in the field of Development Economics, Migration, Trade and Political Economics. Gaia Narciso joined CReAM as an external fellow in May 2011.